Most interesting is that Xiaomi has seemingly chosen to directly attack Samsungs release of its S10 with the Mi9 on the same day 20/2. Can the Mi9 be so good? Or is there some other interpretation, from Chinese culture, of "Battle Angel"? Something other than than the biblical one, or Rilkes, that I have never heard of? Should Samsung be truly afraid, or merely amused? Guys, I want to upgrade from Xiaomi Mi6 to Mi9 what do you think? 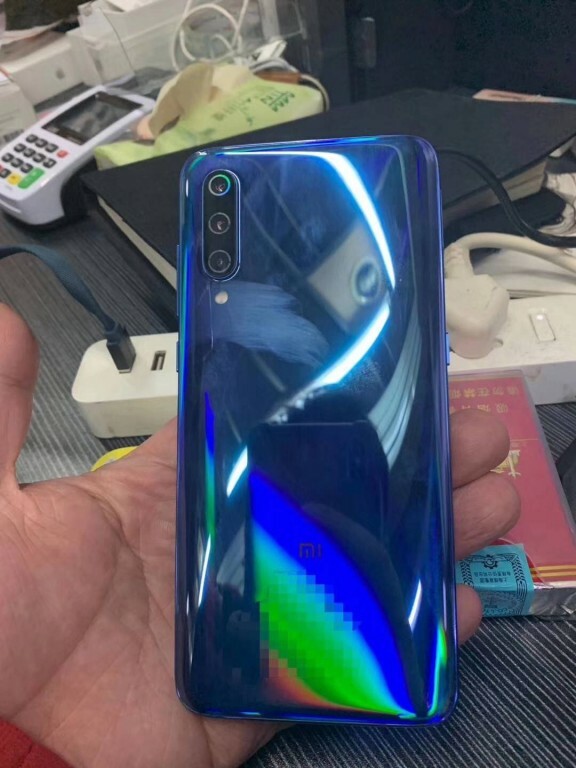 Should I get chinese version and wait for xiaomi eu to release a version for the Mi9? The new target group for marketing Mi9 - cyborgs? "On February 22nd, the exclusive mobile phone partner of the "Alita: Battle Angel""
But it does seem to be a connection created on the spur of the moment, not planned out ahead. The film was released 14/2 as I recall. 14/2 in the US, 31/1 world premier in London. "The film is set for release in Japan and China on February 22, 2019, after the Chinese New Year holidays." If it has ARB enabled, as is likely, that alone is a deal killer for me personally. Most interesting will be to see how the 3 camera system works in practice. There is an article about how it is designed to work on the MIUI forum, real life reviews needed. I hope they have fixed the Cell stand by problem! 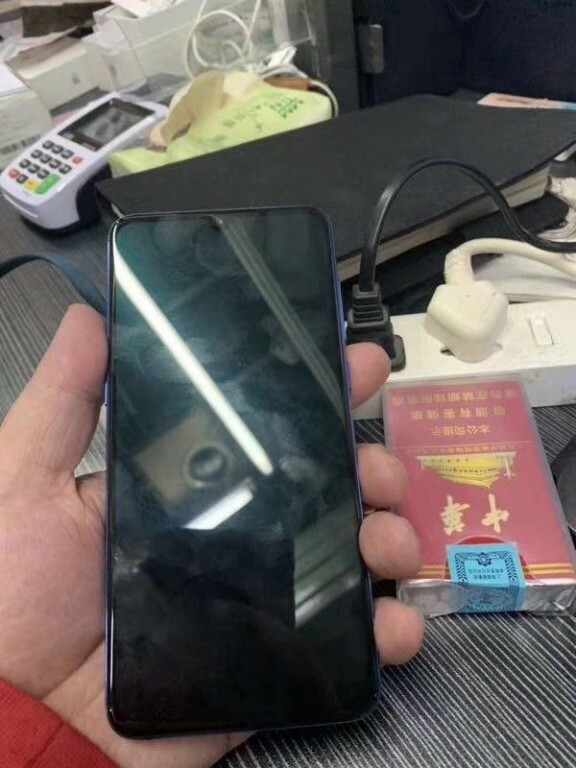 I have a question prior to preorder mi 9 transparent edition.R u guys planning to support it with miui eu rom?it depends on you if i buy it..thanks in advance!! Will it be the global device? And can somebody tell anything about bootloader etc? sure it is the global device ! xiaomi is official represented in spain and italy.. It's only Black 6gb/64gb version. Nothing else possible. Anybody know when 6/8gb 128gb wil l be for sale?